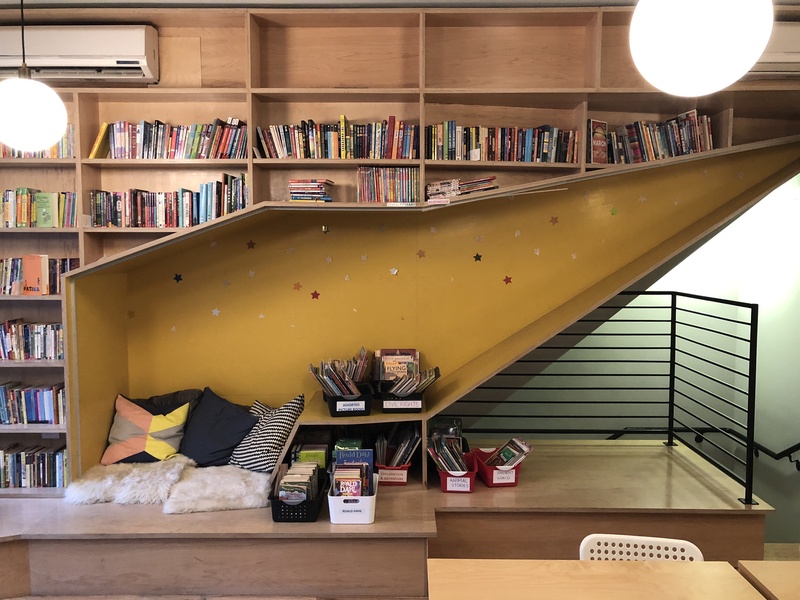 BOERUM HILL – Reading can introduce children to new worlds, educating and entertaining them as they develop a skill that will be crucial throughout their lives. If their reading skills lag behind those of their classmates in school, it can often be difficult for them to catch up. These students—and the literacy problem outside of her classroom—kept Kirven up at night. “That gave me the idea to open a tutoring center where kids who otherwise couldn’t afford it could get the kind of instruction they really need to become better readers,” she explained. Kirven, who taught at MS 51 in Park Slope in the 90s, left this position and went back to school. She earned two Master of Arts degrees from Columbia University—one in English Education and a second from the M.A. Reading Specialist program. 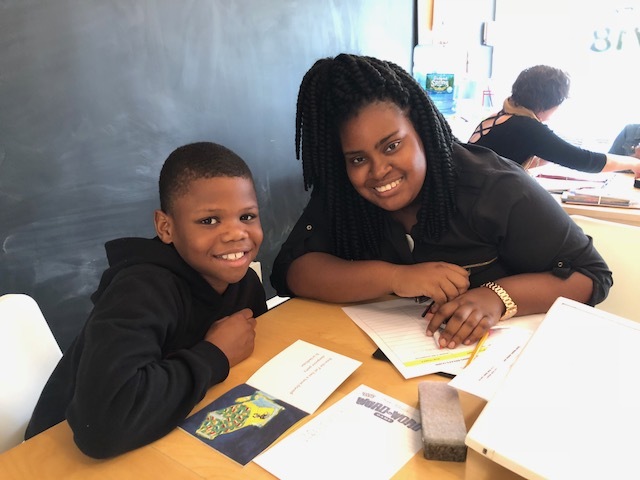 After completing her studies in 2013, Kirven went straight to work creating READ 718, an individualized literacy tutoring and mentorship program that serves low-income students in grades 3-8 who are reading below grade level. She assembled a Board of Directors comprised of educators as well as business and non-profit leaders and threw a fundraising event raising $40,000 which served as the seed money she needed to kick things off. “We started with seven students and seven volunteers, and then it just steadily and fairly quickly grew from there,” she recalled. 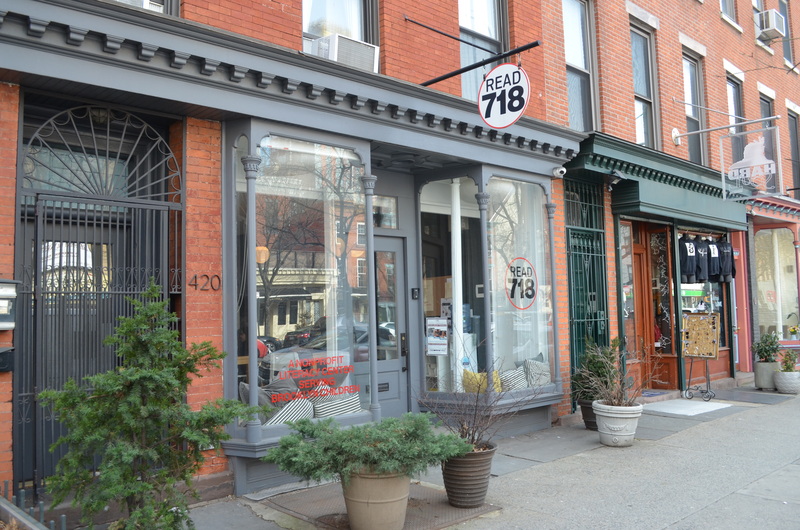 READ 718 opened at 420 Atlantic Avenue (between Nevins and Bond Streets) in 2015. Currently READ 718 has 34 students although as many as 75 to 90 students will enroll during the school year. Parents can sign up their children online. In order to be eligible, a student must receive free or reduced-price lunch at school. The kids then visit with a Program Coordinator for a reading assessment. “We assess each child so we know what their strengths and weaknesses are and then we tailor their plans to strengthen their weaknesses and also play off their strengths,” Kirven explained. “We really believe in building positive relationships and that learning environments need to be relaxed, fun, comfortable and safe, so that’s one reason why we like them working with the same person each time,” Kirven explained. The Saturday Reading Room Program is “a little more casual,” according to Kirven. 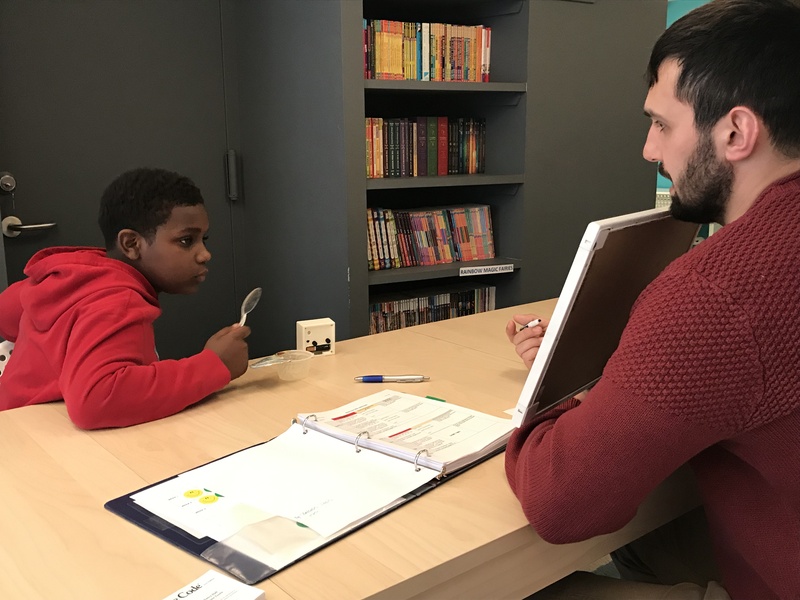 First-, second-, and third-graders go in for one-hour sessions (for 8 weeks) and are paired with a high school volunteer tutor. “It’s more just practice reading, reading with a buddy, enrichment, getting them excited about books,” Kirven said. READ 718’s Summer Program was designed to help “prevent summer learning loss or summer slide” in which kids “lose about three months-worth of learning or reading.” Summer slide tends to affect low-income students more than their higher income peers, according to Kirven. “In order to help prevent that, we offer our Summer Reading Room.” Students can sign up for one, two or three days a week and work with a tutor on their reading for one hour each day throughout the summer. Esther Glasgow, a Program Coordinator at READ 718, explained that anyone interested in volunteering with them can register online. Following an orientation where potential volunteers receive a briefing on the program and confirm their availability, background checks are conducted. If all is clear, they return for a three-and-a-half hour training session. “Just like our students, many of our volunteers stay on for multiple sessions,” Kirven added. “We ask our volunteers to commit at least ten weeks,” a full cycle or semester. READ 718 is currently looking for volunteers. Visit read718.org/volunteer for more information. Kirven also recommends creating a space for a child to read and establishing a reading routine early on and “sticking to it…like brushing their teeth.” Variety is also important, she notes, having kids read a lot of different texts on different subjects—“reading widely and not being snobbish about what they read,” she insisted. “We can’t be literary snobs about what they read,” echoed volunteer Ken Clinton, “because their interests are very driven by the digital world and things like graphic novels. 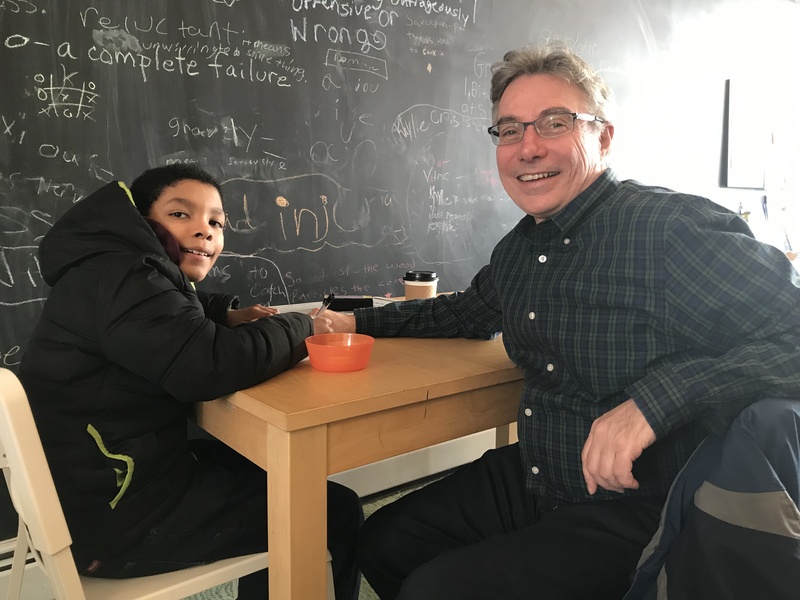 As long as they’re reading, we’re heading in the right direction.” Clinton, a former language arts teacher who has also worked in educational publishing, began volunteering at READ 718 three years ago after he retired. “I wanted to do something to really give back, and I love reading and feel that literacy is really important,” he said. Clinton is currently working with nine-year-old Parker Grant who is approaching the end of his second cycle at READ 718. The two were playing a word game during Bklyner’s visit, reviewing the words Parker learned during his previous cycle, pronouncing them and writing them down. Kirven is currently in the process of opening a second location. “Not just to grow, because obviously we want to reach more kids, but also to reach kids in the neighborhoods where they live,” she said. “We have so many kids that travel to come here, some from quite far away.” She hopes to launch the new space in September 2019. 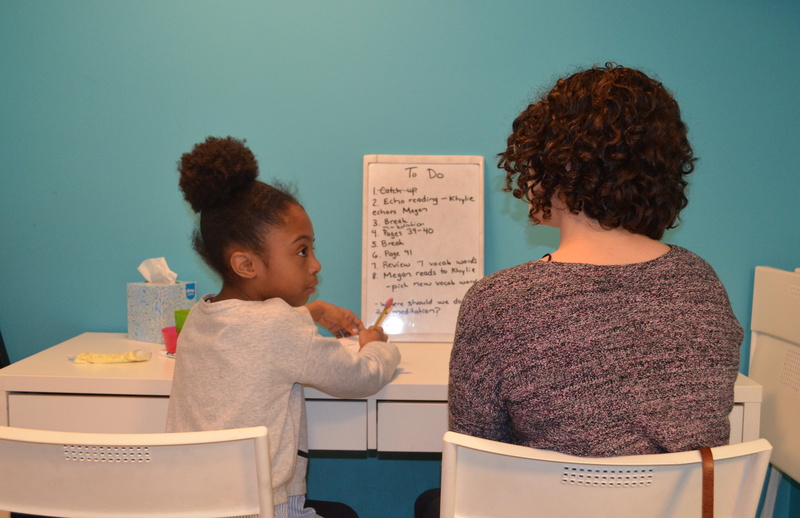 READ 718 also offers workshops for families, volunteers, educators, and the public featuring experts discussing a variety of educational topics such as what happens to your brain when you’re reading, multi-sensory reading instruction, and childhood anxiety. The tutors also meet up regularly for reading groups where they select a topic to discuss over wine and cheese, a sort of “relaxed professional development” that “builds community among the tutors,” Clinton said. ”There’s a lot of good energy, a lot of positive energy, and there’s a real sense of community among the tutors,” he noted. Volunteer Megan Giller is Khylie’s tutor. She’s been working with the third-grader for several weeks to help bring her reading skills up to par. 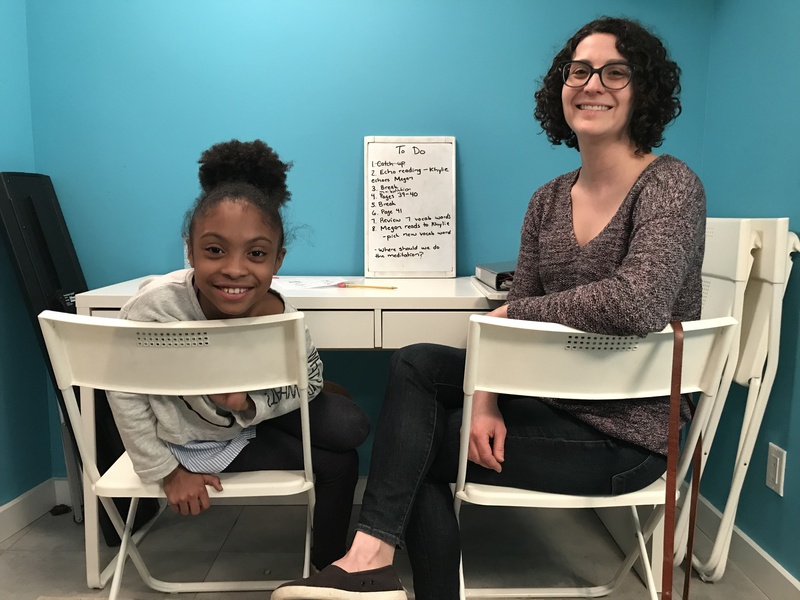 “She’s gone up several levels since she started here,” said Giller who has been volunteering as a tutor at READ 718 for three years. 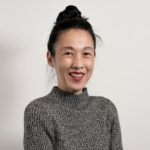 “I love working with kids, and volunteering is really important to me, and this combines both,” said Giller, who works as a freelance writer and editor. “Obviously in my job I do a lot of reading and writing, so I want to help other people find joy in that,” she said.